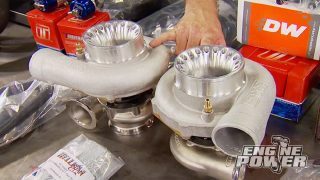 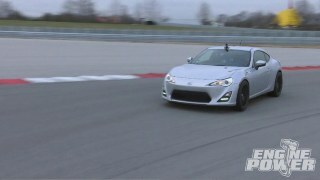 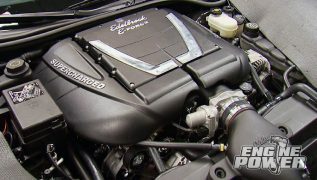 Team installs latest twin Hellion turbocharger system boosting new Camaro SS to 600 horsepower. 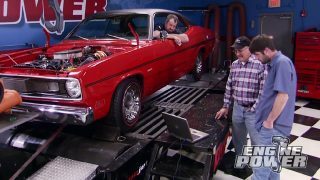 71 Dodge gets period-correct restoration with hopped up 225 Slant Six Mopar and fresh automatic trans. 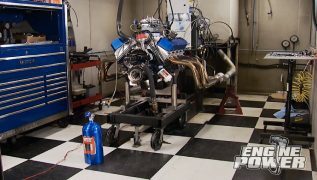 Engine Power gets the honor of rebuilding the 640 inch blown nitrous injected V8 from the original Big Foot monster truck. 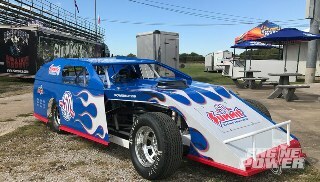 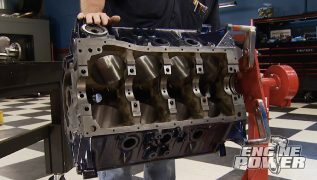 The team visits Kaase Racing to machine the 429 inch Ford big block from the first monster truck, Big Foot #1. 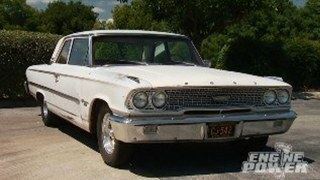 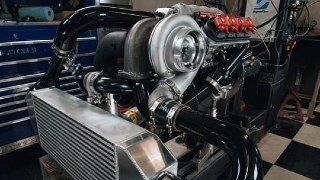 Team celebrates the 60th anniversary of Chevy's small block building a potent supercharged 350 with dual EFI. 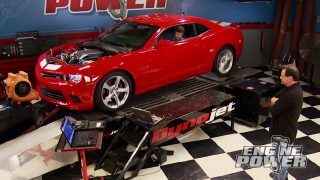 Mike and Pat assemble and dyno tune massive 640 cubic inch tri-power 429 Ford with 871 blower and nitrous. 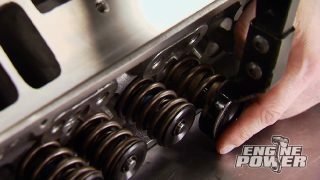 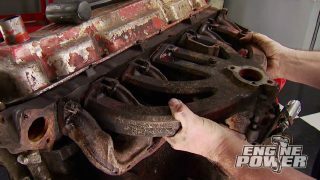 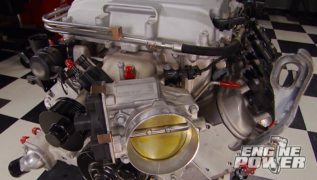 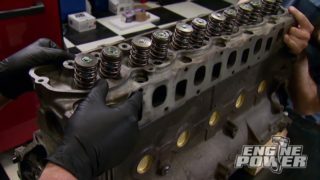 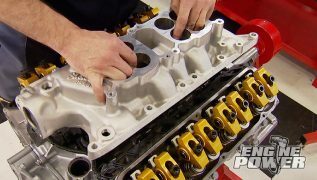 Pat and Mike rebuild and hop up a 4.0L Jeep straight six with trick cam, modified intake and aluminum head. 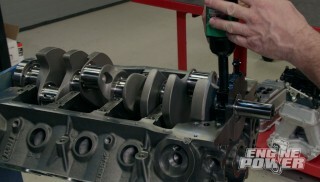 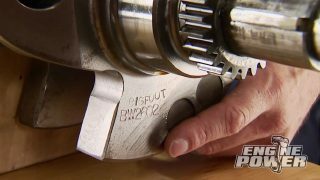 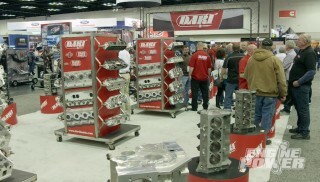 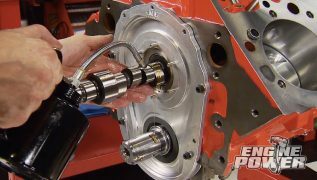 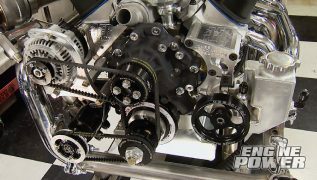 Engine dyno tuning fact and fiction, performance piston technology and how to build the ultimate engine stand. 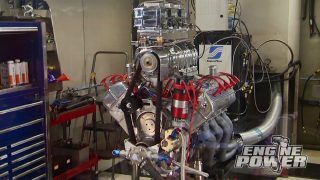 New Mustang gets 900 HP twin turbo kit, looser torque converter, one piece driveshaft then a trip to the strip. 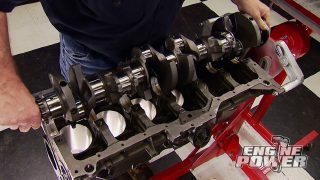 Pat and Mike freshen a 572 with a radical cam swap and test a hi-rise intake verses a dual-quad tunnel ram. 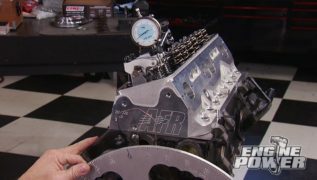 We stretch a Ford big block to 557 cubes and flog our Power Stop Z06 at the new Corvette racetrack. 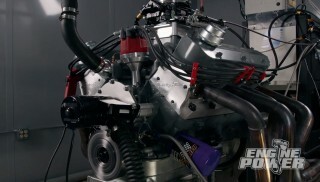 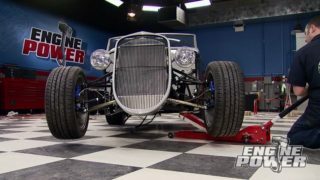 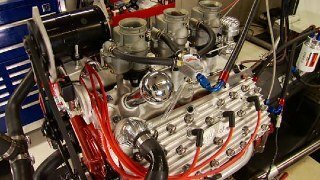 Pat and Mike button up their 557" Ford stroker and add a healthy dose of nitrous on the dyno.